The year 2018 has brought some game titles for the smartphone platform. Now, as we’re leaving this year, you can check out the list of Ten Best Mobile Games on Androids and iOS for 2018. No question, this title definitely worthed to be on the top of the list, as you all might also have thought about this. 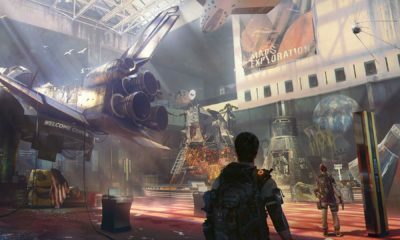 The most popular mobile game and predicted will also rock the year of 2019. 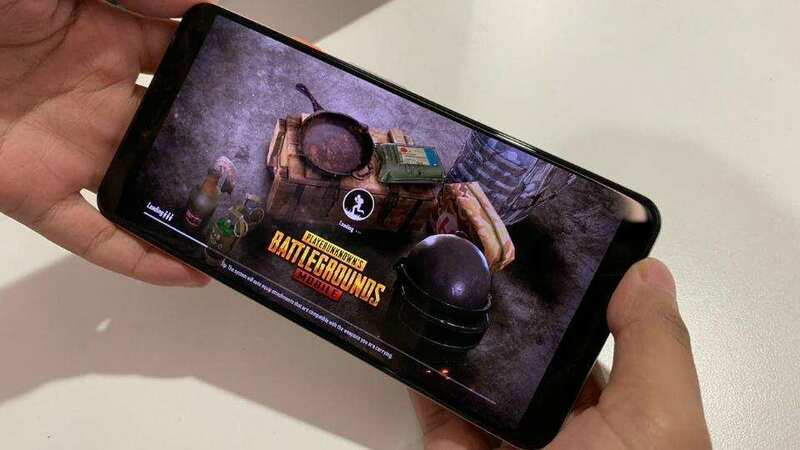 In fact, some smartphone brands start to develop a phone with featuring PUBG Mobile. The concept of this game is almost similar to PUBG, but Fortnite adds a building mechanism in it which makes it a bit different from PUBG. The cartoonist graphic it has are absolutely amazing which will make you enjoy to play this game. Asphalt 9 is a fun racing game with a multiplayer mode which really fun to play and also brings some new challenges and new cars to unlock. 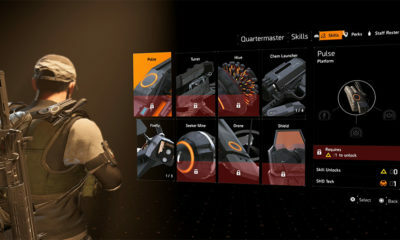 This game was just launched this year and with its awesome features, the game hit the fans of the mobile game. In this game, you will able to glide across beautiful breathtaking landscapes with an awesome sound. You also can do stunts in the air and get combo points for it. You can unlock more characters by completing the missions. It’s a perfect mobile game when you’re chilling out and looking for an adventure. The graphics are cartoonist and controls are on the touchscreen. Here you will play as a prince and take on an awesome adventure with your friends. This title is definitely familiar to you as the awesome and fun game to play. Same as other dragon ball games, there are some intense fights sequences here and you can use incredible superpowers to take out your enemies. The game features multiple modes like quick match, test match and various tournaments such as World Cup, Asia Cup. Moreover, there is a wide selection of teams to choose from, and you can also play twenty-twenty leagues inside of it like BBL, IPL, etc. Another best mobile game as when you search it in play store it will show “Orbia: Tap and Relax” which explain about the game. It’s a simple colorful game where you have to tap at the right time to overcome the obstacles and to move forward. Pako Forever arrived this year and it’s even better than the previous one. There are special powers now like making a car bigger with the low poly-graphics from the original Pako game. People usually associate Bruce Lee with action, but there is no action in this game. You will play as the legend Bruce Lee in the game and you are on the run where you face different obstacles. It’s quite simple but you will find a lot of fun playing it. 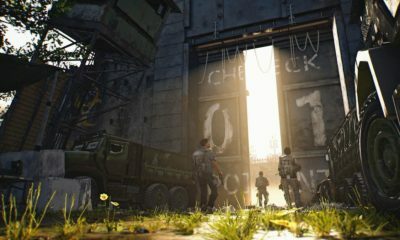 Those are the ten best mobile games on Androids and iOS for 2018 and actually, there’s one other mobile game which could be the best mobile game, it’s Call of Duty. Yes, you read it right, Call of Duty mobile game now is only available in Australia. Hopefully will come to worldwide soon.